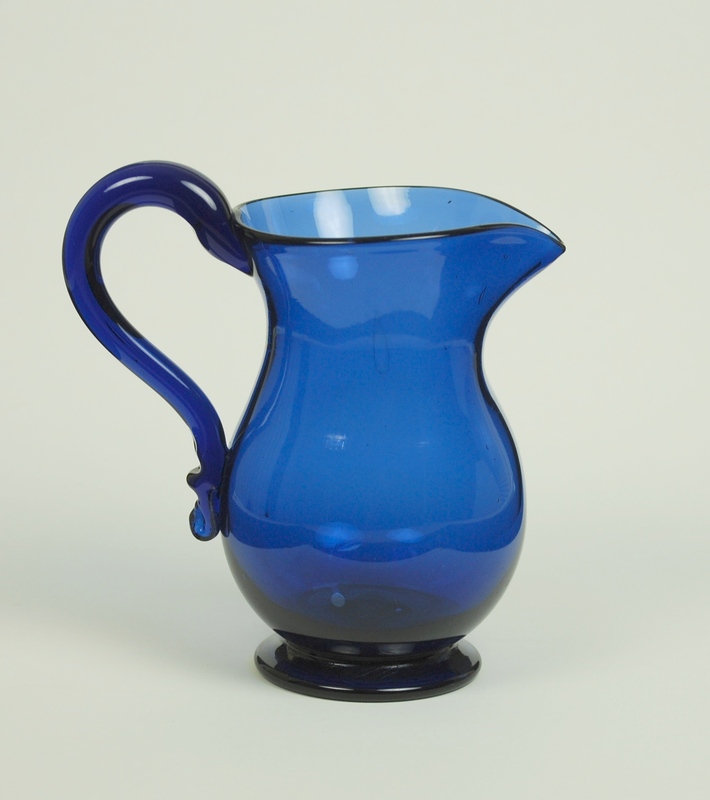 The chemistry behind making blue glass is complex. 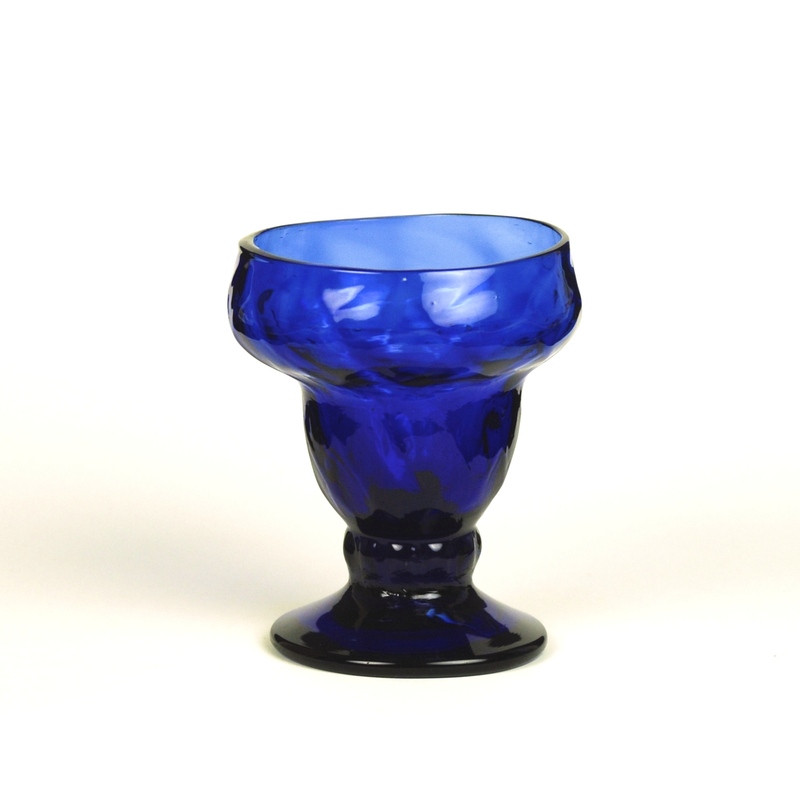 The simple answer is finely powdered oxides of cobalt or copper are added to the batch. 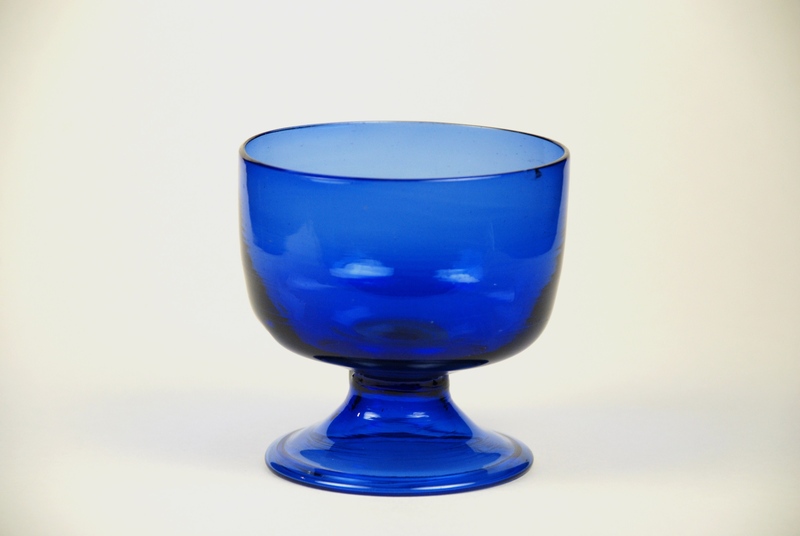 Almost from the very beginnings of glass manufacture the color blue has been a chosen hue. 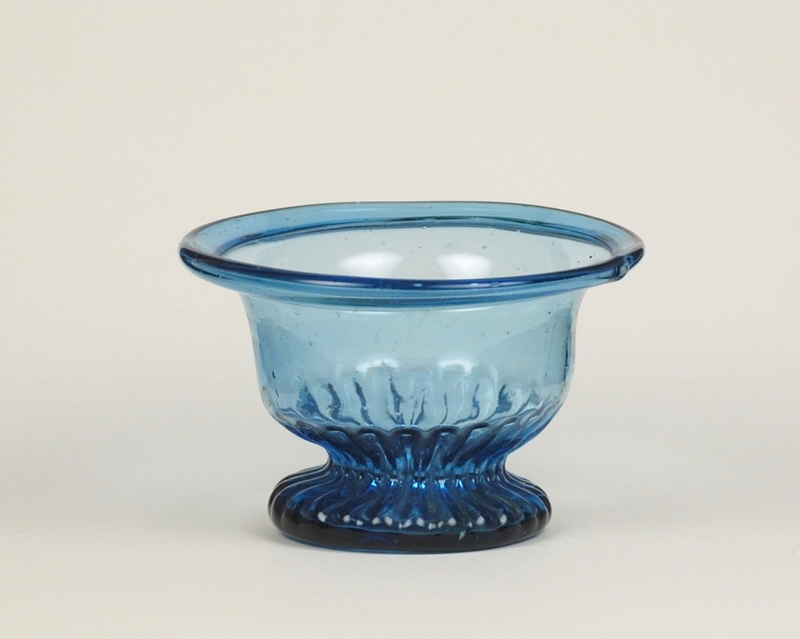 The following slide show of blue glass pieces from our collection illustrates this. 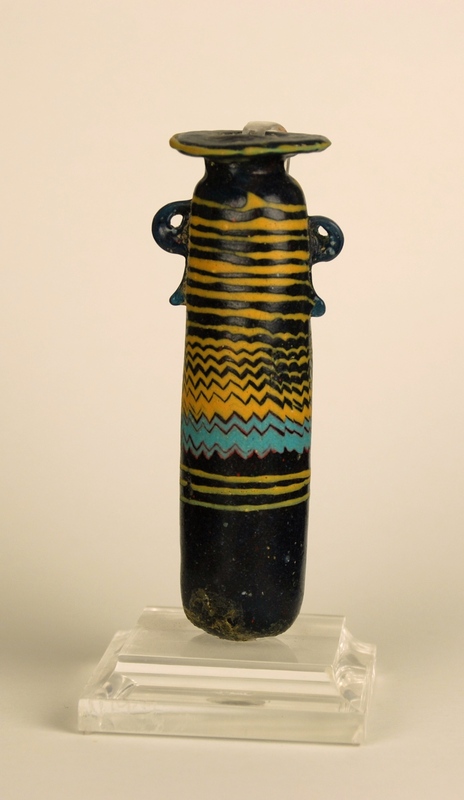 Beginning with a core-formed piece from 4th to 6th Century BC and ending with an example made by John Nygren from the studio glass movement of the early 1980’s. 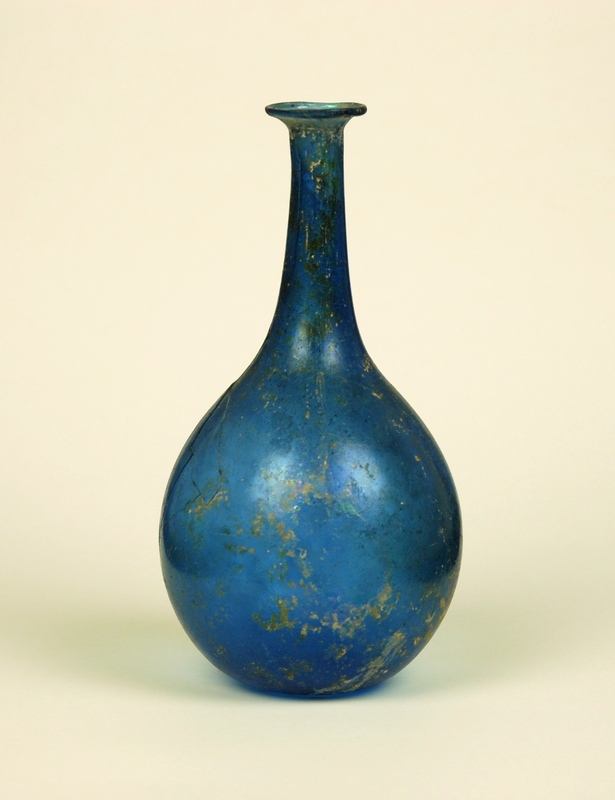 Are these your bottles that you may have for sale? This not a commercial site. 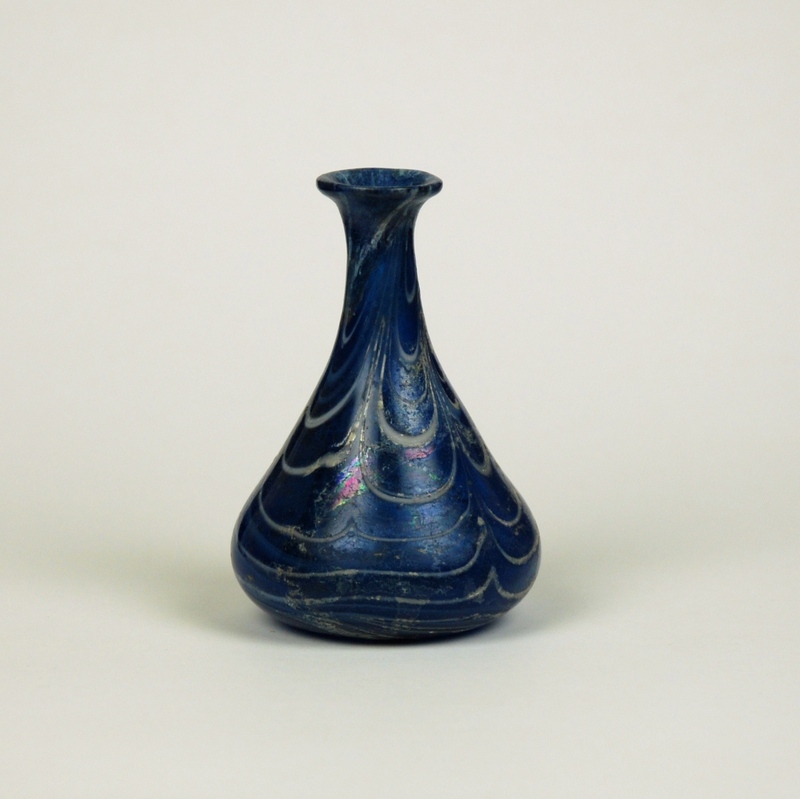 Our purpose is to share our collection with whom ever is interested in it. 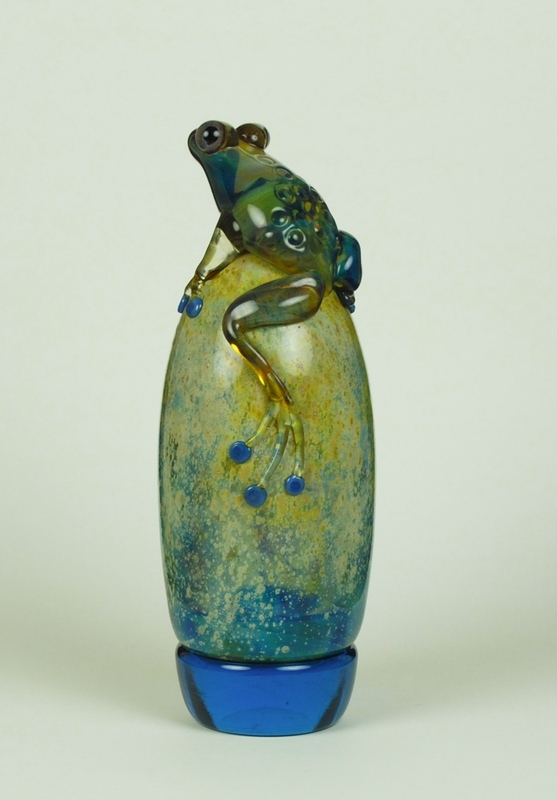 I have a John Nygren green frog on a green/turquoise round base dated 1987. Any interest in purchasing. Perfect condition, signed and numbered.